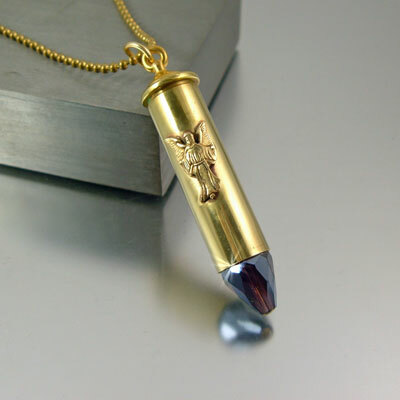 Nowhere else will you find a unique Guardian Angel bullet pendant such as this one. 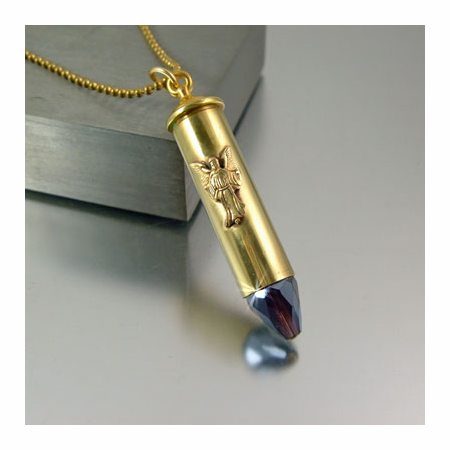 The bullet necklace is a recycled .357 Mag brass casing with a beautiful and simple guardian angel. 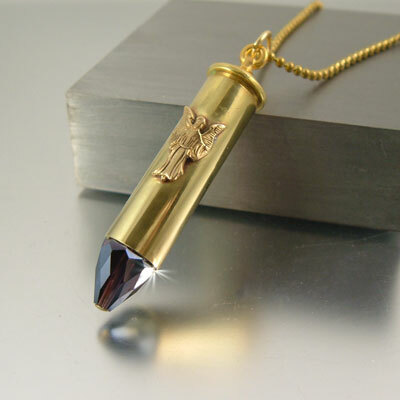 The tip is a European dark smoke amethyst crystal with a slight AB finish which reflects light beautifully. 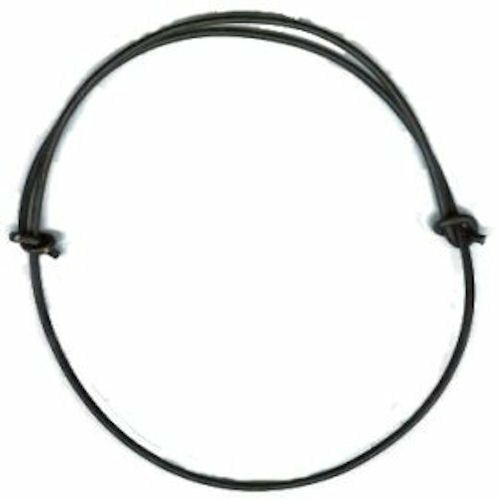 The smoky color is a neutral one which is suitable for a man or woman.